Leading AIDS Researcher Picked to Head CDC - Integration Through Media ....! 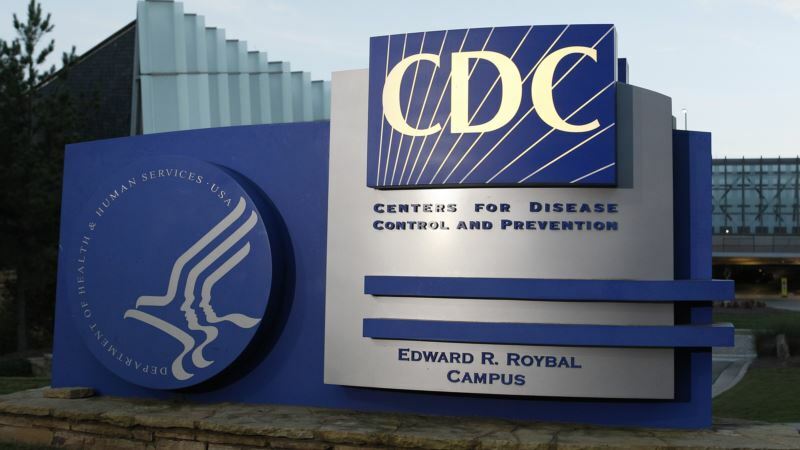 (VOA): The Trump administration has picked a leading AIDS researcher to run the Centers for Disease Control and Prevention, the country's top public health agency. Dr. Robert Redfield Jr., a former Army doctor, who co-founded the Institute for Human Virology at the University of Maryland School of Medicine in Baltimore, will succeed Dr. Brenda Fitzgerald who resigned in January after it was revealed she traded tobacco stocks and had other financial conflicts of interest. "Dr. Redfield has dedicated his entire life to promoting public health and providing compassionate care to his patients,'' Health and Human Services Secretary Alex Azar said in a statement. Redfield's appointment doesn't need Senate approval, and he'll start at the CDC on Monday. Redfield's work with AIDS/HIV as well as heroin addiction has gained considerable praise. But he was also criticized in the 1990s for his stance on mandatory HIV testing for patients, which some saw as adding stigma around the disease. He was also scrutinized for overstating the effectiveness of an experimental AIDS vaccine. The position of the director of the CDC is important for the Trump administration because the agency is on the frontlines of the fight to tackle the nation's opioid crisis. Dr. Carlos del Rio, an Emory University professor of global health and a long-time HIV researcher, said Redfield has a record of strong scientific achievement. His interest and expertise in the opioid epidemic will be an asset as CDC works on the crisis, del Rio added.